Fab Savings, Shows, Events and More! Warm up your wedding with a delicious coffee bar from Cafe Evoke Catering that your guests are sure to love! Book now through the end of February, and you’ll receive 15% off your coffee bar! This is an amazing deal that won’t last long! Call 405.606.2200 to book your coffee bar today! Make plans this Sunday, February 20, to attend The Palace Event Center Bridal Show from 1 to 4 pm! Meet with local vendors and enjoy door prizes, a fashion show and scavenger hunt! 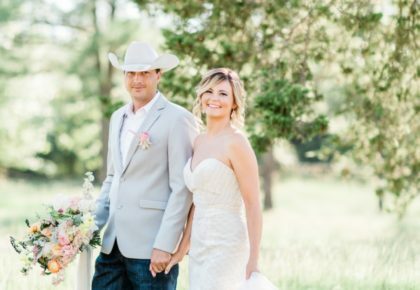 Don’t miss the annual Bartlesville Spring & Bridal Fashion Show on Saturday, February 26, from 10 am to 2 pm. 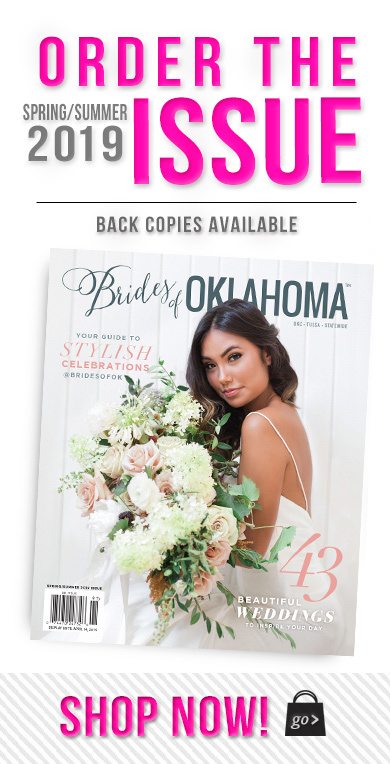 Join us at the new Hilton Garden Inn in downtown Bartlesville for the latest in wedding trends and to receive your complimentary copy of the new Spring/Summer issue of Brides of Oklahoma! A job posting for a Graphic Designer and Office Administrator has been added to the careers tab of our web site – for more info click here. Don’t miss out! 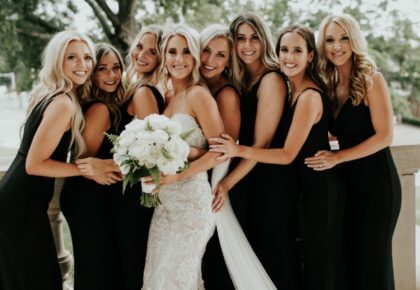 Save 15% on all bridesmaid orders at Moliere Bridal Salon during the month of February! Choose from designers like Jasmine, Belsoie, B2 and Bill Levkoff! 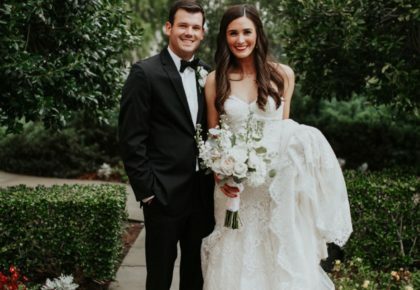 Grab your maids and swing into Moliere Bridal! To set up an appointment, call 405.840.0100. « Previous Post: Looks of Love Winner Announced!